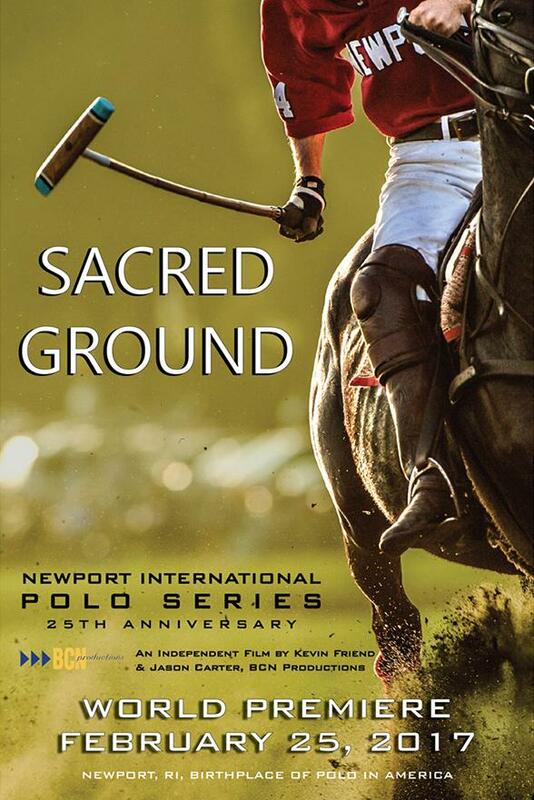 Sacred Ground, a cinematic celebration of the 25th season of the Newport International Polo Series, takes an inside the chukker journey through the season's travails, challenges and triumphs with passion, expertise and comprehensiveness. These 24 inch x 36 inch limited edition posters feature work from award winning photographer Matthew J. Atanian, printed on 120lb stock. Available for pre-purchase & pick up at the Sacred Ground world premiere, on February 25, 2017, 7PM at the Jane Pickens Theater in Newport, RI. Please indicate, in the order comments, whether you would like to pick up the poster at the premiere, or have it shipped to your address.